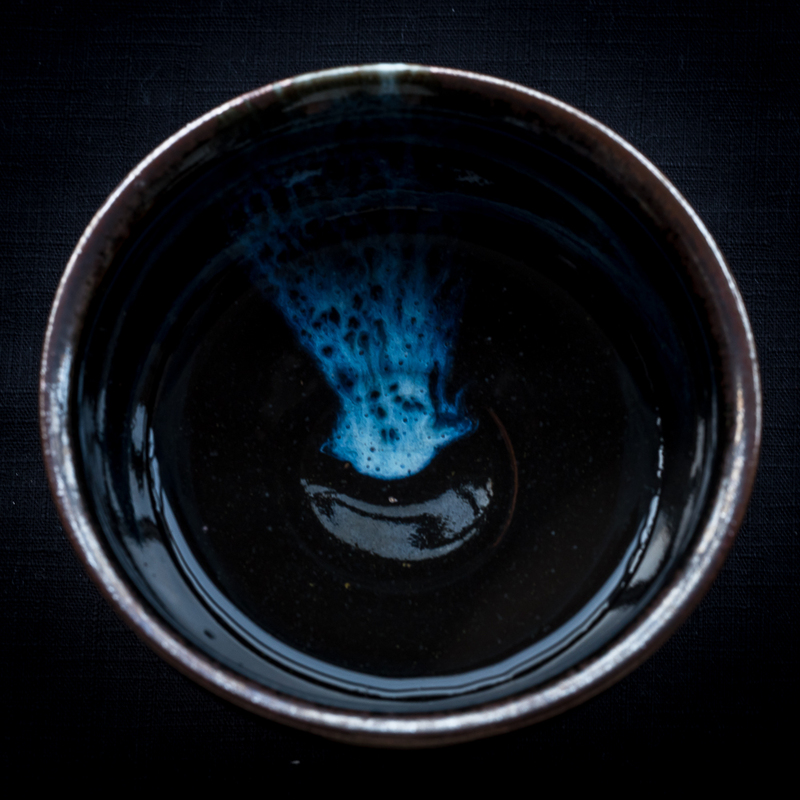 "The depth and subtlety of expression present in this tea can easily be overlooked by its raw young power. I believe this tea's most endearing attributes are not the flavors in any given snapshot of time, but in the way they present themselves - even when drinking a single sip - "what it tastes like when". The first thing that strikes you about this tea is it's power. A wall of gentle bitterness, structure-forming tannins, and an unmistakable herbal-earthy quality - specifically Petrichor. Petrichor is the earthy fresh aroma that comes after a light rain. There is some speculation in the scientific community that this smell is considered so pleasurable because our ancestors depended on rain for survival. 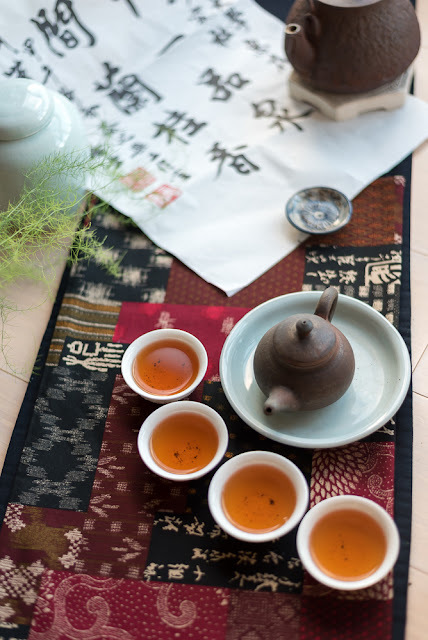 The initial power of this tea is not necessarily that of complexity (like a young modern factory cake), but of a few harmonious attributes that actually make the flavor taste elegantly simple once you identify each individual taste. After the 'power' comes the finesse. 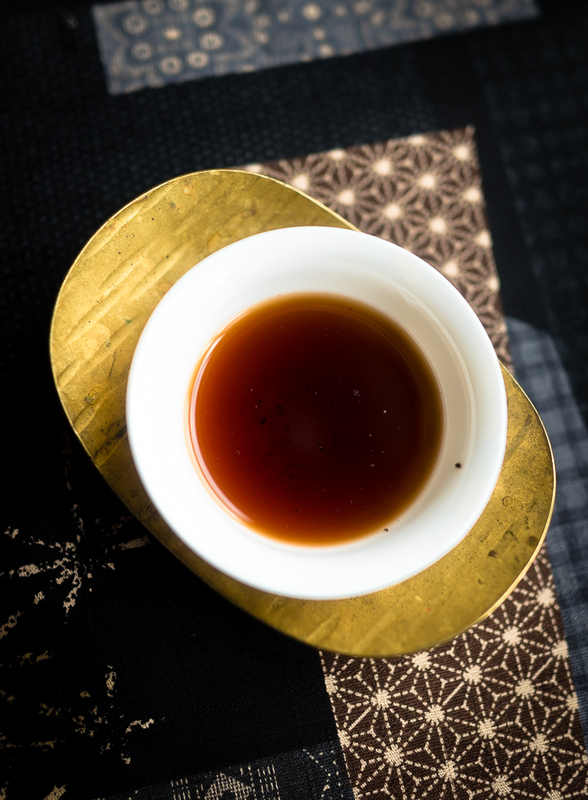 There is a subtle aroma-driven flowery and honey-like sweetness that persists for minutes after the initial sip. The structure also starts to change from a frontal bitterness to more of a tannic backbone making it almost feel crisp. This also makes way for a delicate effervescence, especially in later brews. Even a half-hour after my session with this tea I still taste it and it leaves a fresh, clean feeling in the retronasal passage. Truly a remarkable tea! I can’t wait to see how it transforms with age!" Thank you, Ryan, for these powerful words! Let me use this occasion to invite all those of you who brew my teas to share your comments on the respective product page in order to help others choose their teas wisely. You don't have to write a lot or comment every tea you've ordered. We always prefer quality over quantity! 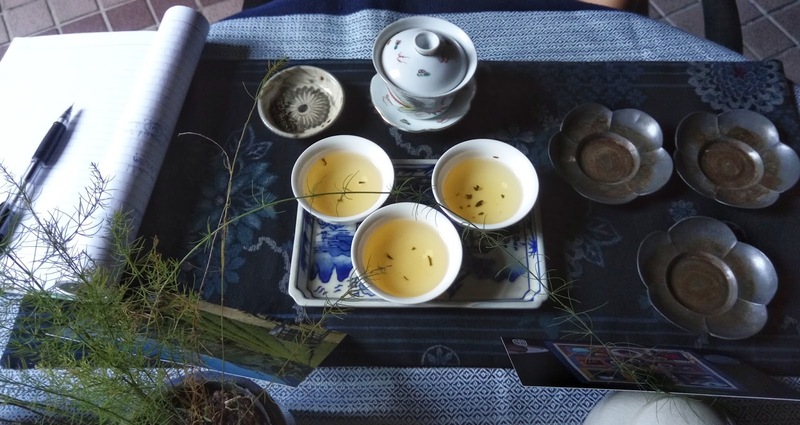 What is there to learn about tea? 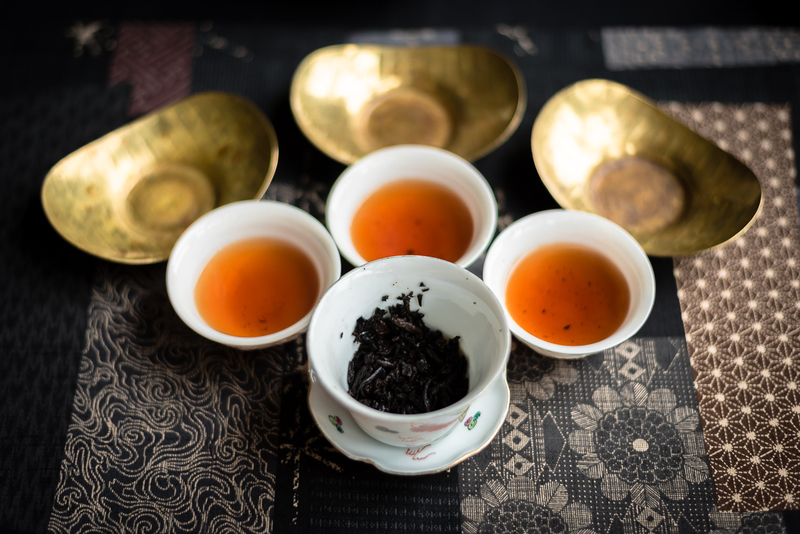 Tea is not just a complex plant, camellia sinensis, that has hundreds of different cultivars and that can be processed into 6 ways (white, yellow, green, Oolong, red and black). Its taste will further vary with the season it is harvested, the way the leaves are picked, the soil the trees are grown on, how the plantations are managed... All this has an impact on the aromas of the leaves and the genius of Lu Yu is that he already recognized most of this in his Book of Tea during the Tang dynasty (618-907). 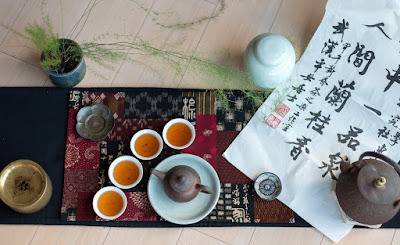 (Note: at his time only the green tea process had been invented). But the complexity of tea doesn't stop there. It's not just a product you need to study from a farmer's perspective. Equally important is to know how to store and prepare it yourself, because the leaves are a semi-finished product. The end product is the brew. 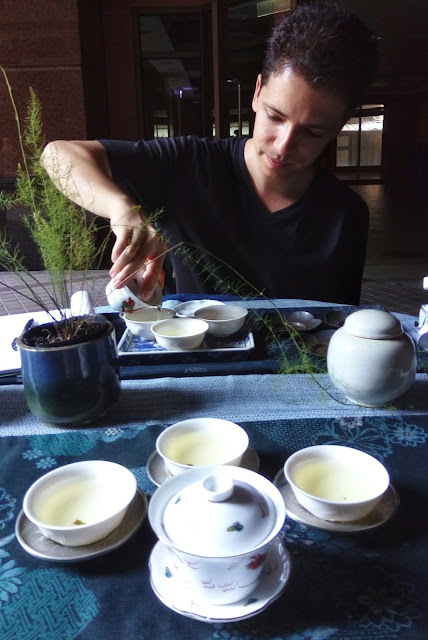 And here we are adding again a lot of complexity with what is the right brewing vessel, the fitting cups, the water, the jar... After 1200 years of evolution since Lu Yu, new teas and new methods have been invented, some lost and a few preserved and reinvented. 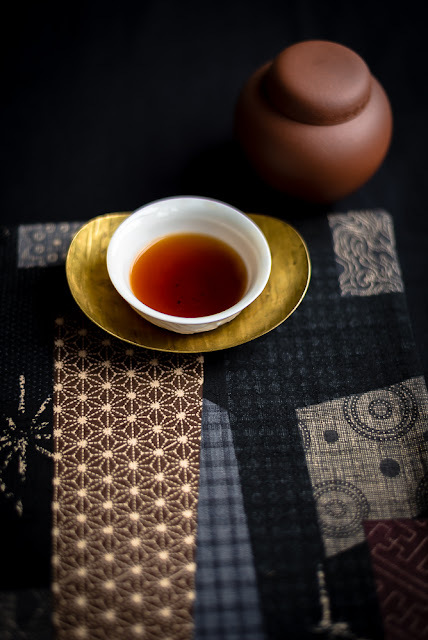 Different countries have added their contribution to how tea is made (India, Japan, England, North Africa...) so that tea has become a global drink prepared in countless ways. In Taiwan, starting in the 1980s, the Cha Yi (tea art) movement has combined classic Qing dynasty Chaozhou gongfu cha with the elegance of Japanese (green) tea ceremonies (which have Chinese origins). 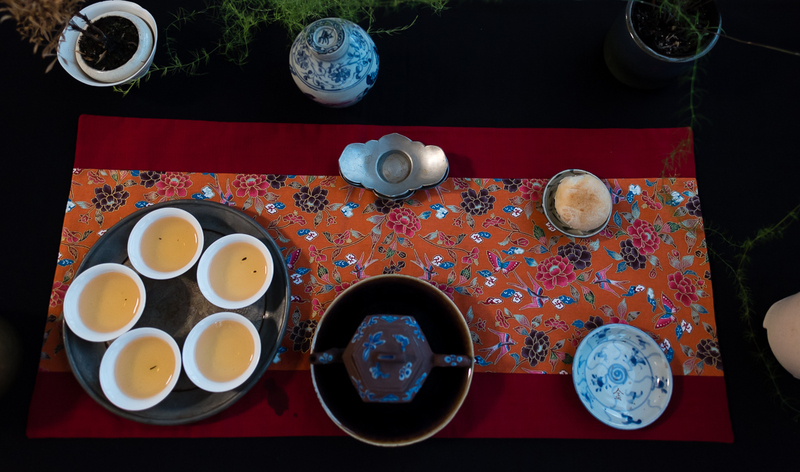 Traditional gongfu cha was all about making the perfect cup of (roasted) Oolong while the Japanese ceremonies were pursuing more aesthetic and principled goals that are mostly remotely connected to tea . 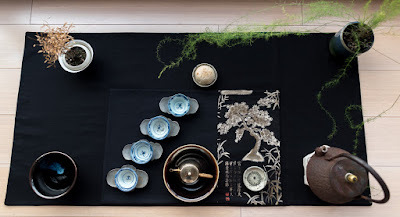 My understanding of this Taiwanese movement (according to my now 15 years of studies with Teaparker) is that making a Chaxi (a beautiful set up) is not about adding an additional layer of complexity to an already very complex product and process. The beauty we are trying to create should not be disconnected from the tea. It should go to the heart of the aromas we are trying to brew. It builds on the knowledge of the leaves, the knowledge of the brewing process and all this is integrated in the Chaxi with a touch of personal creativity and beauty. It is more about finding and restoring harmony between the leaves and the accessories than simply creating beauty per se. I hope that this example clarifies what a Chaxi is all about. Everything is linked and the result will always depend on the strength of the weakest link. 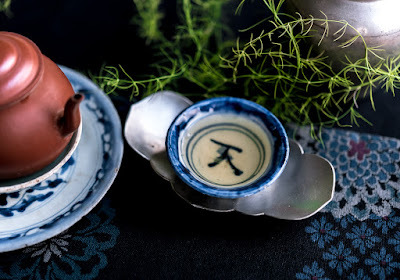 A bad tea, an accessory that doesn't fit the leaves, bad water, a messy setup... anything could mess up the beauty of taste, scent and sight of your Chaxi. And I haven't mentioned the brewing skills that require time and practice to pour well without making stains! This is what I am aiming to achieve for myself. It's also what I'm trying to share, teach and inspire with this blog, my online tea boutique with its unique selection of outstanding teas and wares, my videos on Youtube and pictures on Instagram... With your orders, you're benefiting from my 15 years of tea experience and are helping me spread the complex Beauty of Tea around the world. Sometimes a video is more useful than a long description. I've tried to show you how I've brewed this particular puerh today. Watching the video, I realize that I let it brew 2 minutes on this first brew. This may seem a long time for many of those who think that gongfucha = short brewing times (for the first brews). Or maybe you're wondering why I don't 'wash' or rinse my leaves (see my answers on this point here). Anyway, the result was excellent in terms of aromas, balance and sweetness. 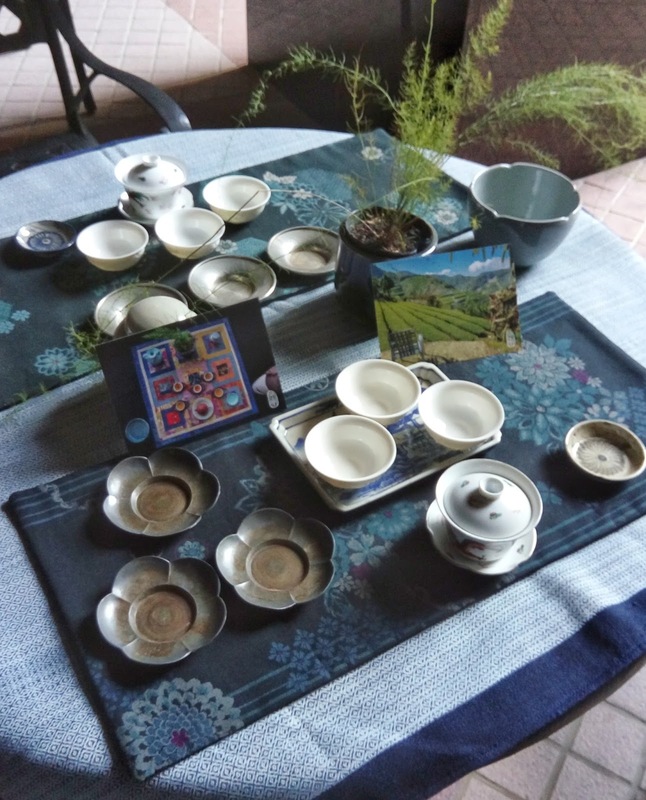 The pictures show the tea several brews later. It has a beautiful color and excellent clarity. The open leaves fill almost half the volume of the gaiwan only. It's a typical instance where less is more. 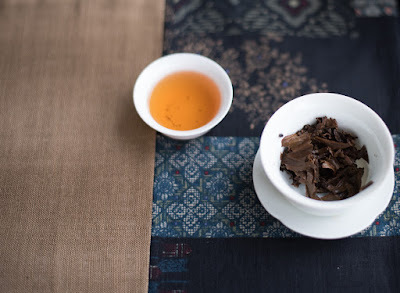 - this 1995 sheng puerh. It is also available in this gift set. 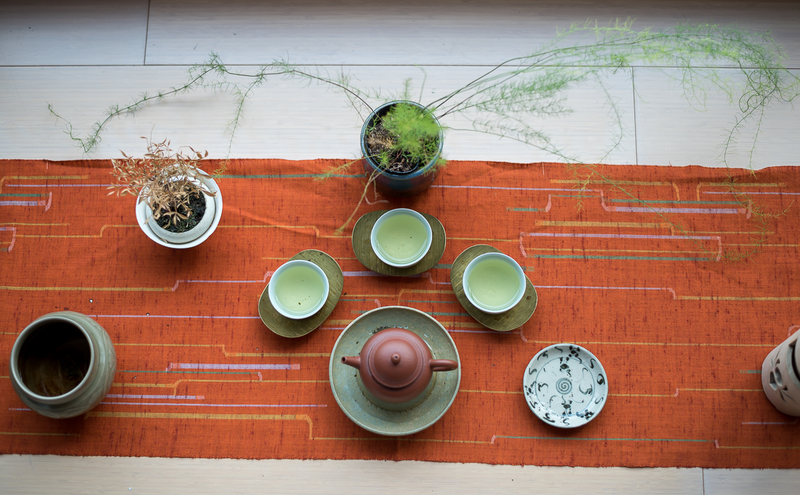 - an Anping jar, a tetsubin and a green plant. Exceptionnellement, j'ai mis cet article sur mon blog photo afin de vous montrer les superbes photos de Stéphane Bardery en grand. 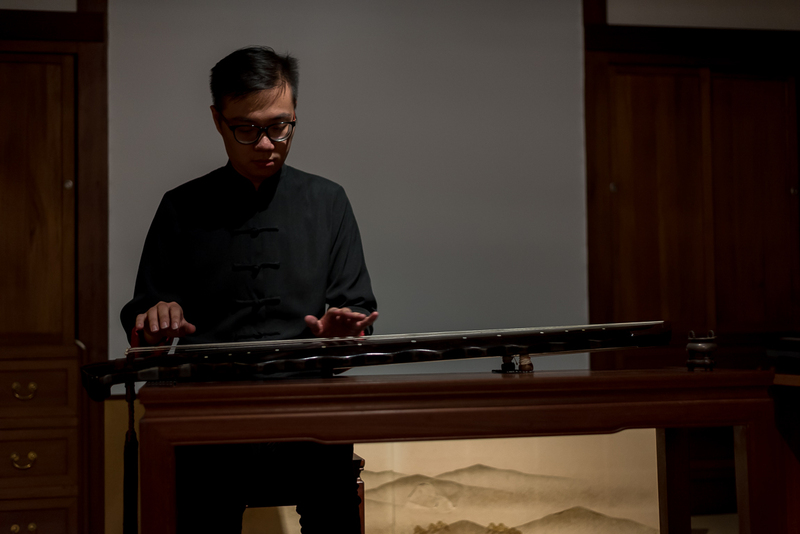 A French reader invited me to concert of guqin in Taipei's Qin Hall, a Japanese era house that exudes a timeless, classic spirit. It's not concert hall, but rather a few big room with tatami where a dozen visitors can listen to guqin performers. The main guqin master was in China for some concerts. That's why several students of varying levels performed during this event. 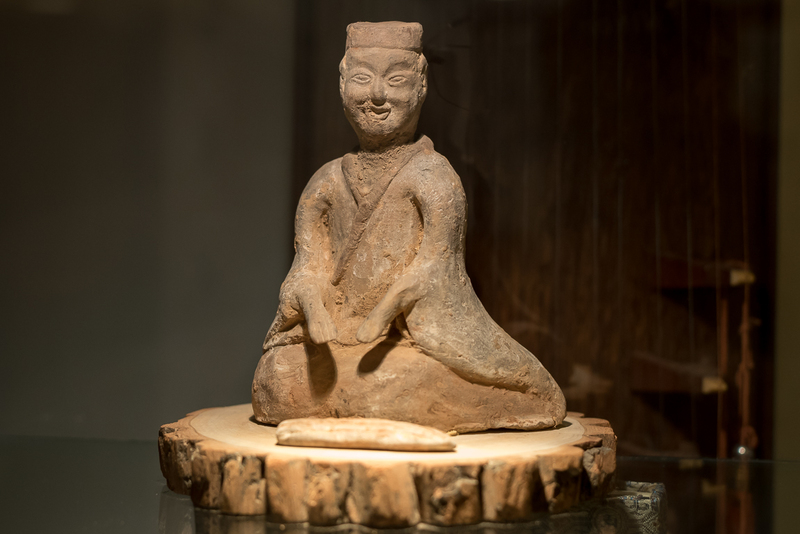 The player above, Bo Han, was clearly the most experienced and proficient in this art that evening. He played with his eyes closed and seemed in total control of the music and his instrument. The other players were not as skilled and kept looking at their hands. At first, I felt a little bit disappointed to notice so much hesitation and lack of grace in the performance of the younger players. But this let me appreciate how hard it is to play this ancient instrument and I admire their courage. The range of emotions that can be expressed with a guqin is very broad. This stringed instrument can be played from crazy like Jimmy Hendrix to totally relaxed with long pauses between each note. The beauty lies in finding the right tone, rhythm and letting the music resonate with both body and soul. The way each note resonates and lingers reminds me of how tea's aftertaste long echoes in the throat and mouth. Drinking tea or listening to guqin implies a calm state of mind. That's another reason why they go so well together. 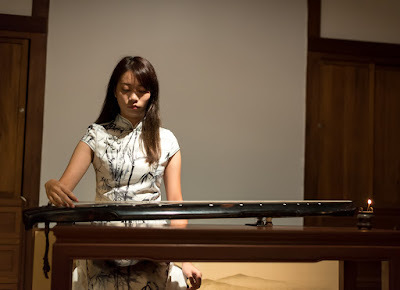 With both tea and guqin, I enjoy the purity and power of single notes. Unblended leaves, coming from the same harvest, produce unique and pure aromas (when they are well produced and selected). 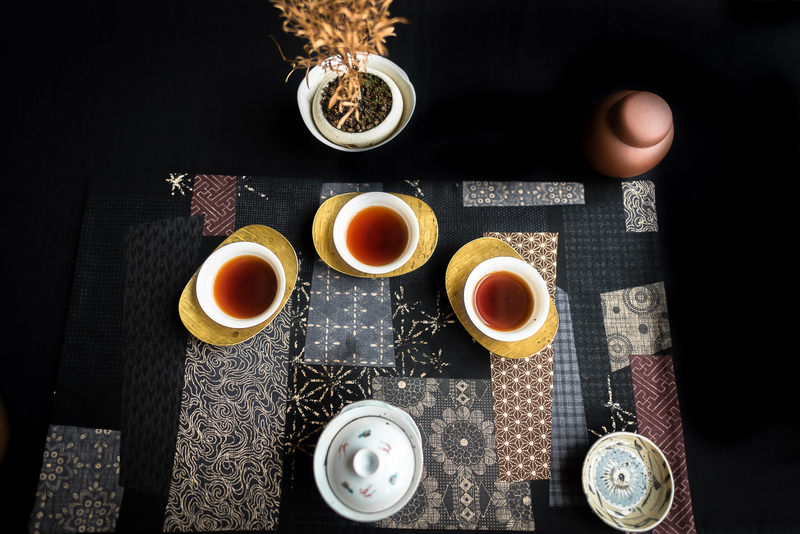 And in the same way there are different quality levels in the playing of music on a guqin, the act of brewing itself also impacts the quality of the brew. You may have great tea (the score), a wonderful instrument (teapot and cups), but if you don't play (brew) well, the beauty of the notes will be lost. 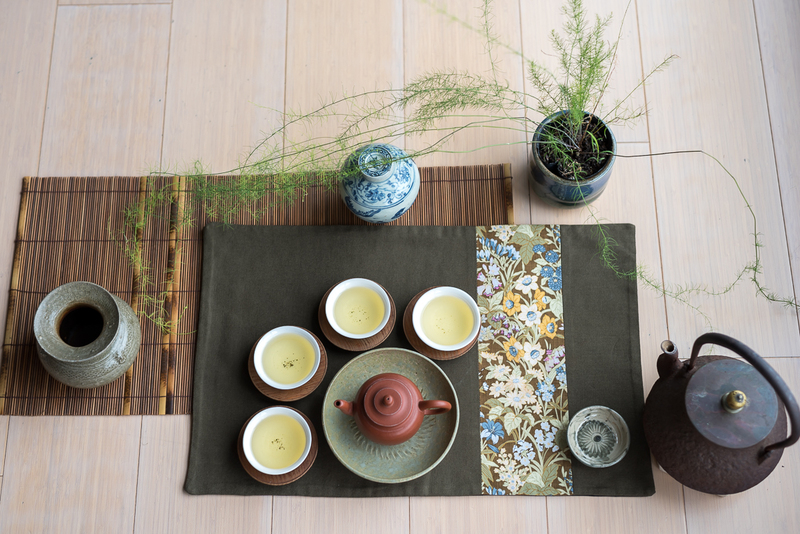 The best way to produce a relaxing and beautiful cup in autumn is to make fall part of your Chaxi. Here is how I brewed some of my teas at home this last week. I share them to inspire you to be creative. 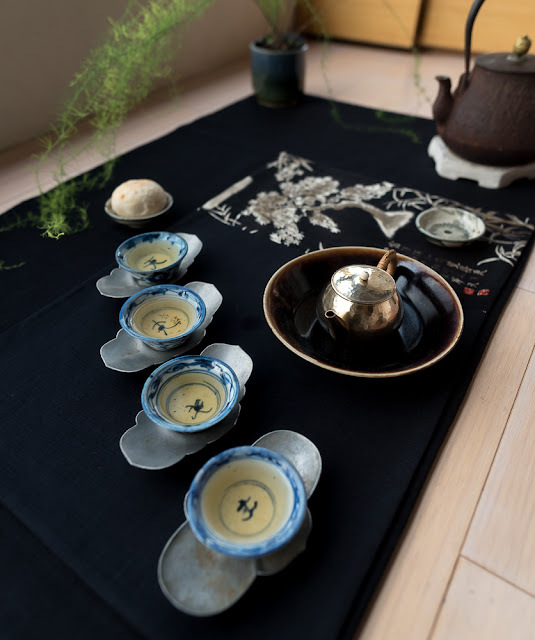 It starts with a spring 2016 Wenshan Baozhong, because fall is a mirror of spring and it's a good idea to see how a tea is evolving when it's starting to loose some of its freshness. 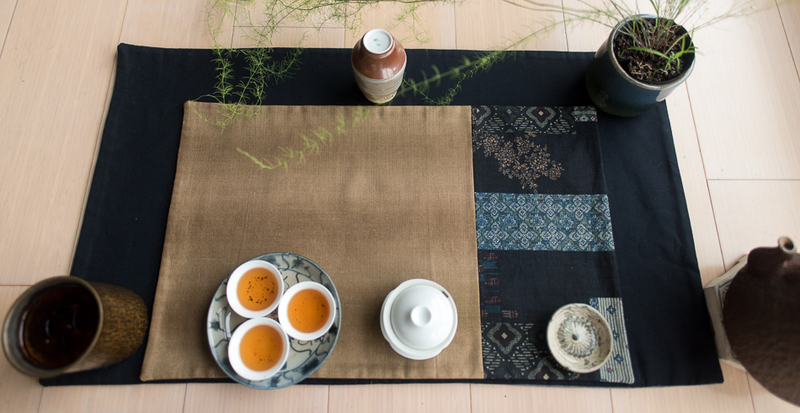 An Oriental Beauty from Hsin Chu is also a nice match for fall thanks to its warm summer aromas, since fall is the season we mourn the end of summer. Or, with a more positive attitude, fall is the time we celebrate the remains of summer with the best things that season has produced! 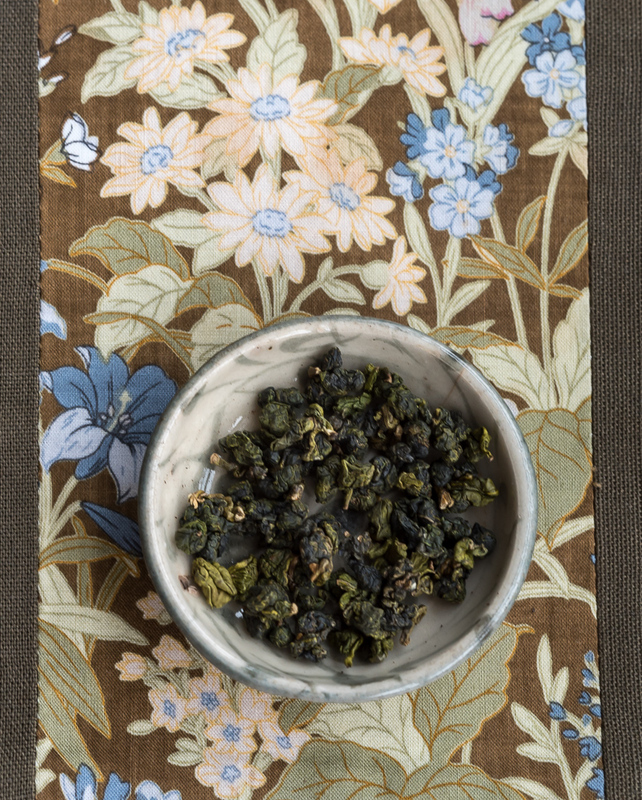 The sweet power of high mountain Oolong is also a nice treat on a bright autumn day. And Da Yu Ling rarely disappoints. This tea is very refined and still very fresh. That's why I used a green chabu on top of a bamboo mat to add the element of dry wood that is associated with fall. 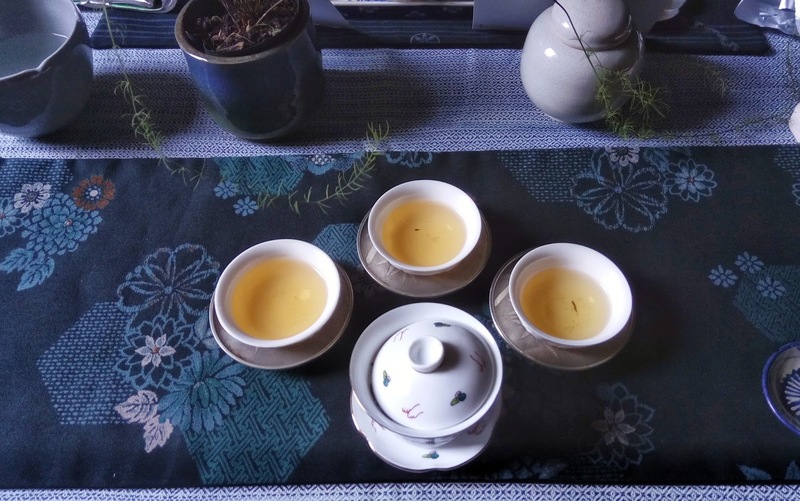 And instead of using light celadon cups that would have colored the brew green, these ivory white cups turn the Oolong brew slightly golden. This sunny hue marks the early turning point from summer to fall. When nature turns red and woody, puerh is also a great tea to echo the autumn season. Below, I brewed my 1995 raw wild brick on a new Chabu. 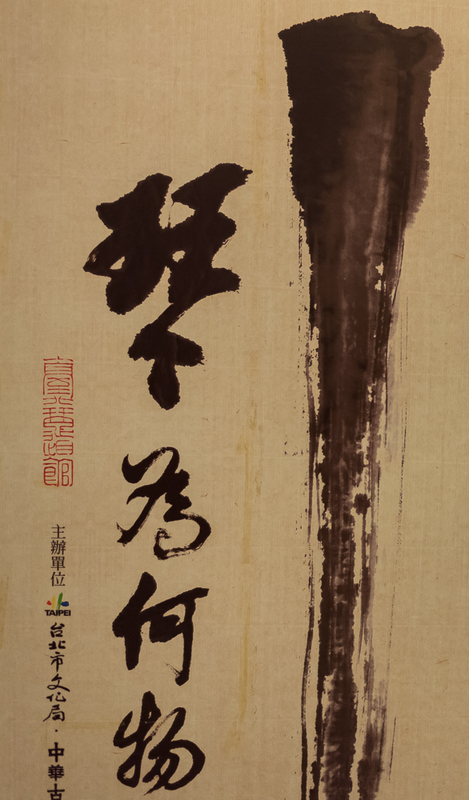 I started this article with guqin and thought I'd finish with Chinese calligraphy. 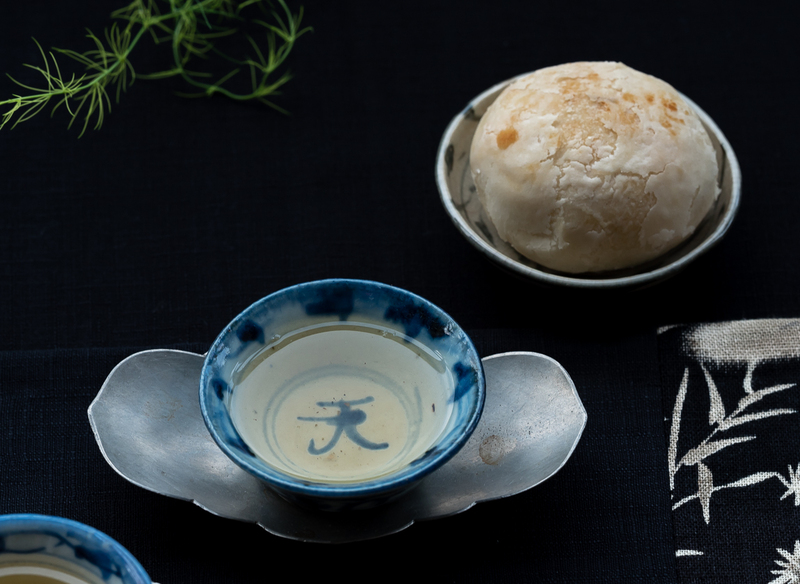 Like for tea or music, you don't have to be a Chinese scholar to appreciate the beauty, rhythm and harmony of calligraphy. It takes hard work, skill and practice to be made well, but the enjoyment is much easier. Mastery is when you make something difficult look easy! 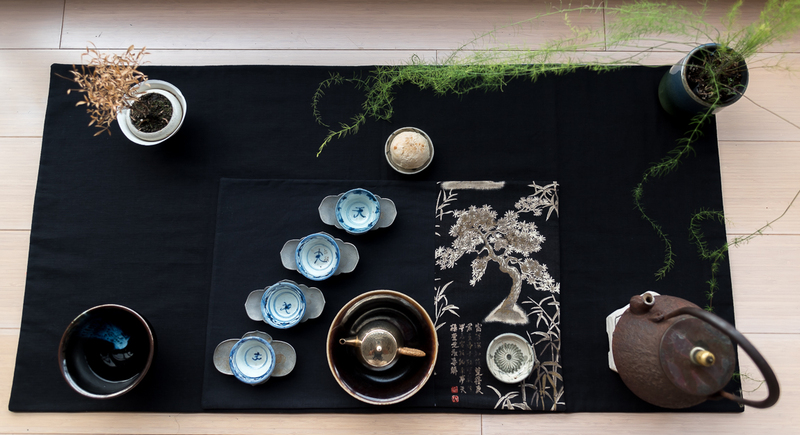 So, practice producing beautiful Chaxi, practice brewing tea the best you can, practice finding harmony between the season and the tea, practice concentration and you'll enjoy your teas even more! La beauté de la pleine lune d'automne fut, une fois de plus, éclipsée par d'épais nuages. Qu'à cela ne tienne, je ferai mon lever de pleine lune moi-même, sur mon Chaxi! Et comme c'est la fête chinoise de la pleine lune, j'en profite pour représenter l'astre par un Baisha bing, un petit gateau traditionnel blanc et rond comme la lune. C'est une spécialité locale de Banciao d'un magasin ouvert depuis 1903! Sa pâte est feuilletée et contient une pâte de soja sucrée. C'est donc plutôt lourd, mais les arômes sont légers. 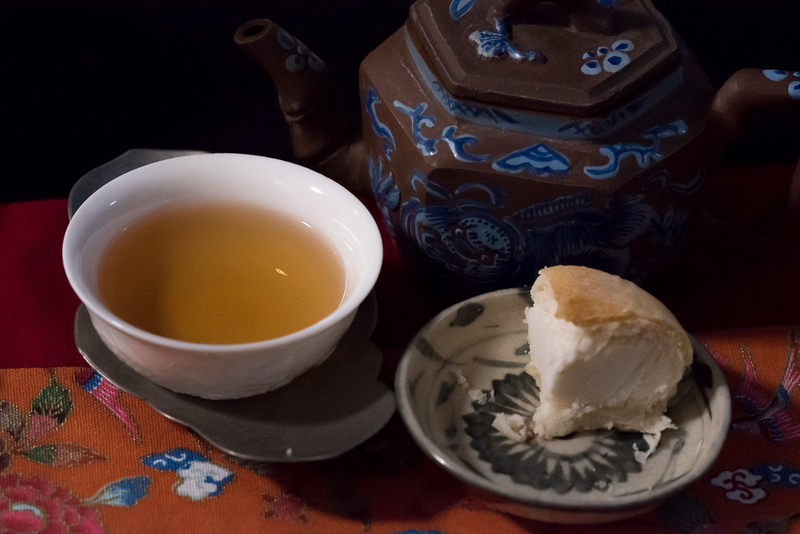 C'est pourquoi je choisis mon excellent puerh cru de ce printemps pour accompagner ce 4 heures. 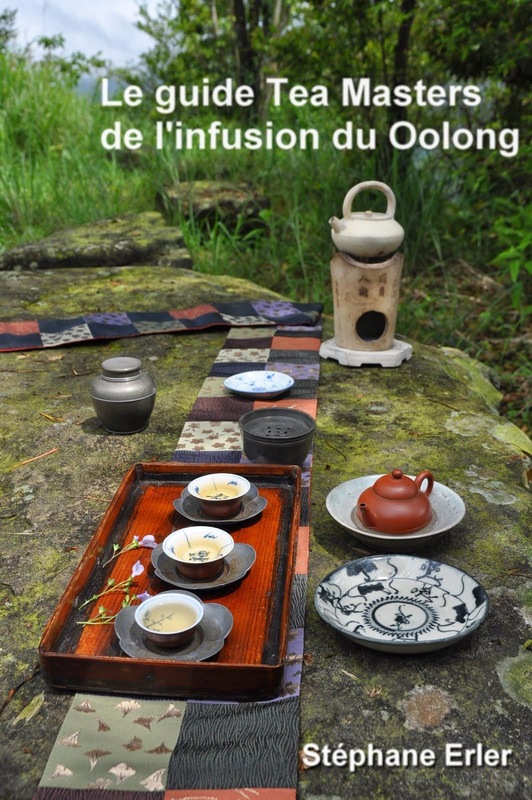 Infusé dans ma théière dorée, je sers le puerh dans des anciennes coupes qinghua de la fin de la dynastie Qing. On obtient un effet 'time lapse' d'un lever de lune sur un paysage chinois de bambou et de pins dans le noir. La clarté de l'infusion est formidable. Et les odeurs sont d'une pureté et d'une clarté qui éclairent comme la lune dans la nuit! 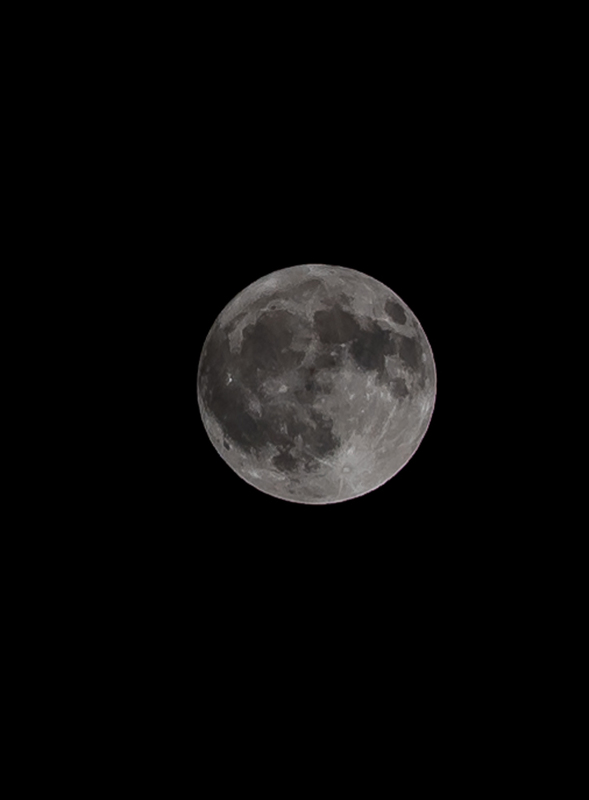 Je vous souhaite une belle fête de pleine lune d'automne! Célébrez cette saison avec de très bons thés comme ceux que vous trouvez dans ma sélection et profitez des nouvelles réductions de prix. Last week, I gave a new tea class to my Spanish student Antonio. The weather was so hot that temperatures reached 38.6 degrees Celcius in Taipei, a record high for this year. With such conditions, I didn't feel like doing a class about roasted Oolongs, but switched to green tea instead. 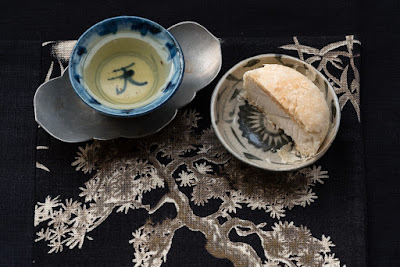 Green tea is made of leaves that didn't oxidize before they were dried. 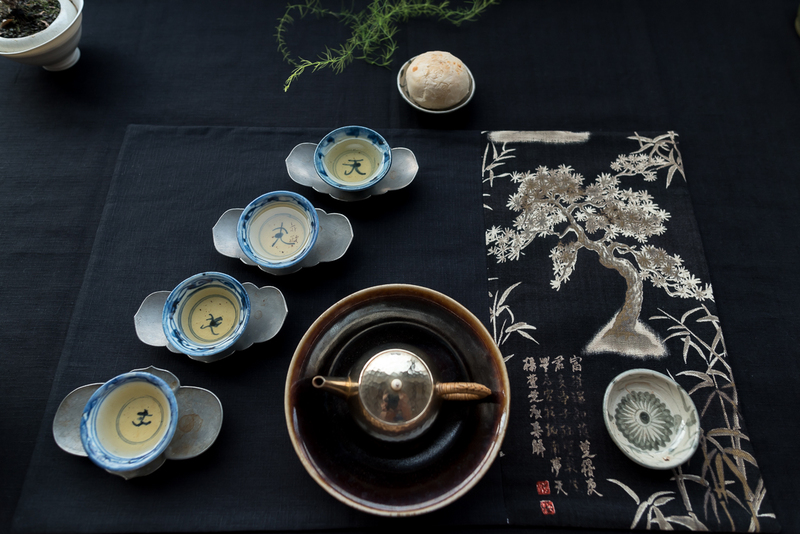 We can distinguish 3 types of green tea: dried in a wok, dried in an oven, and steamed (mostly in Japan). What I write applies mostly to the the first 2 categories and to a lesser extent to Japanese greens. Mistake number 1 is the temperature. 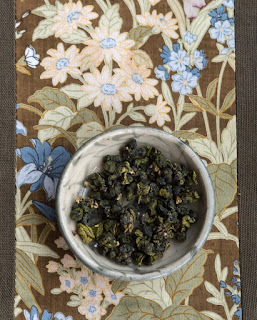 Most people tend to agree that green teas have to be brewed at lower temperatures. This is incorrect. My best green tea experiences have happened with water that had just reached the boiling point!! Top quality green tea is made of tea buds, which are very small leaves that haven't opened up yet. A high water temperature is necessary to penetrate the buds and extract their finest aromas. However, such buds are so small and thin that they can be quite fragile. They don't need much energy in terms of water flow to open and they don't need much time to brew. 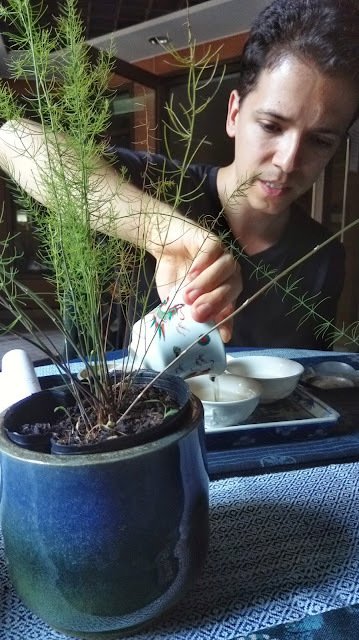 That's why it's even possible to first fill the tea vessel by half with boiling water before adding the leaves and then the remaining water. - It's safe. There are fewer risks of over brewing. 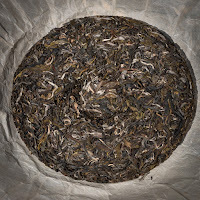 - The quality of the tea leaves is low. Such green tea doesn't take the heat well. Low quality green tea tends to become bitter and rougher in taste when it's brewed at a high temperature. We got this a little bit with the daily jasmine, but not with the imperial version. 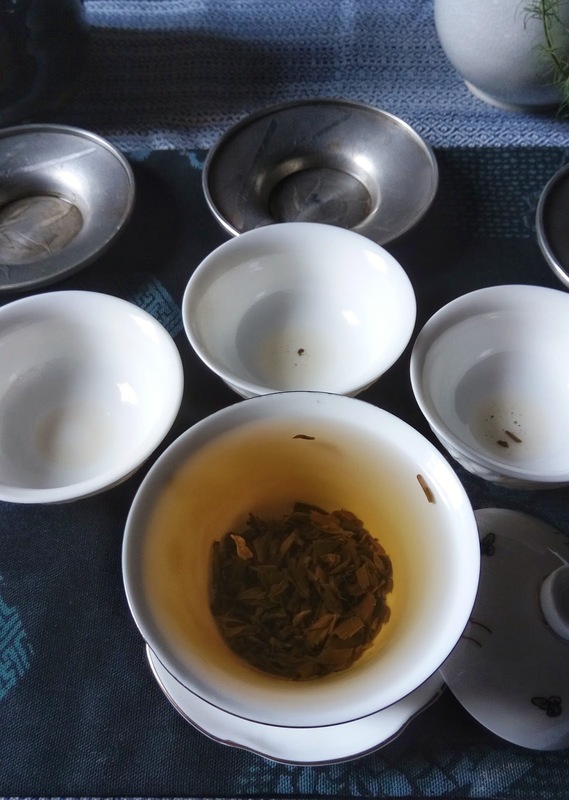 But the advantage of the jasmine scenting is that the tea's fragrances were not negatively impacted by the high temperature, even with the cheaper version. 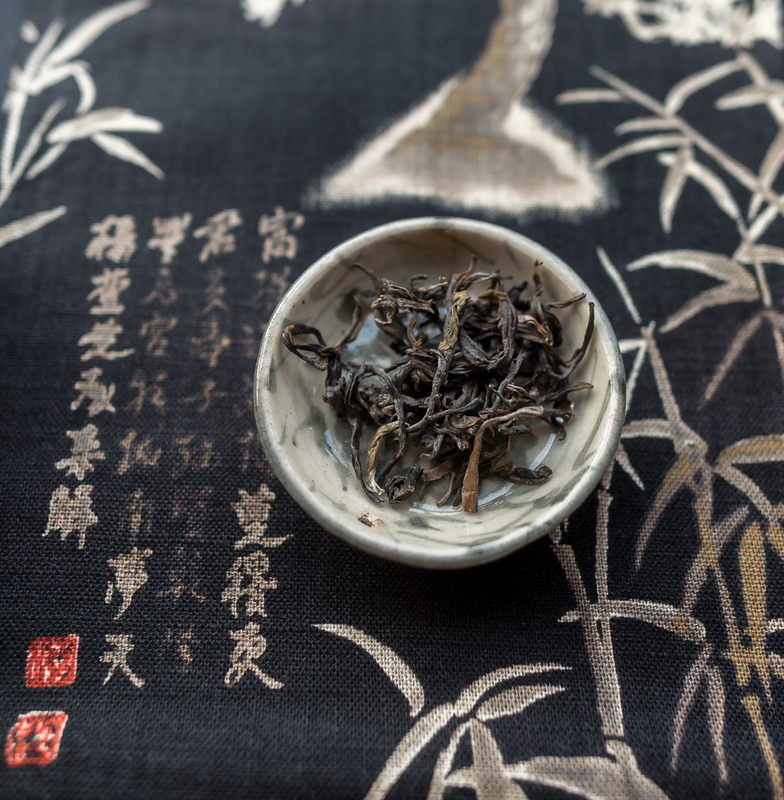 The second most common mistake is the amount of green tea leaves used. This is a mistake I often see on my Instagram feed! 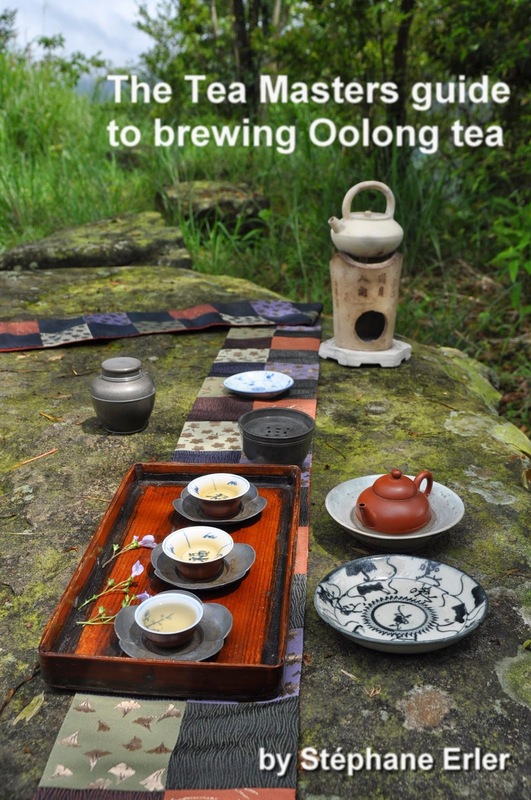 Even very experienced tea drinkers make this mistake, because they are too used to brewing Oolong or puerh. They use too many leaves!! Due to its unoxidized nature, green tea is supposed to be drunk much lighter than other teas. For instance, for a gaiwan, approximately 1 gram of jasmine tea is sufficient. 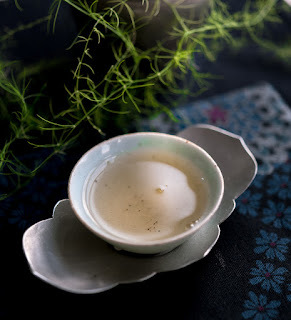 For an unscented green tea like Biluochun, the brew has to look even lighter. The 2 mistakes, low water temperature and many leaves, are linked together. The lower water temperature means that fewer aromas come out from the leaves, which is why more are needed. The better solution is to use better, fewer leaves and brew them with hotter water. This is especially true if you are brewing 'gongfu', with skills, and are paying attention. The result is then both light and intense, refreshing and easy on the stomach. Learning tea means practicing it!